2011 Granada - deployed new all digital Christie projectors, new Dolby 750 Surround Sound and Dolby 3D. All film projection equipment was replaced. 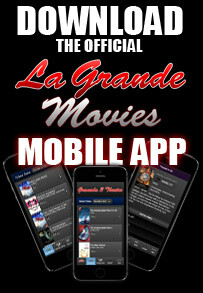 2013 La Grande Drive-In update to Christie Digital Projection and new audio.